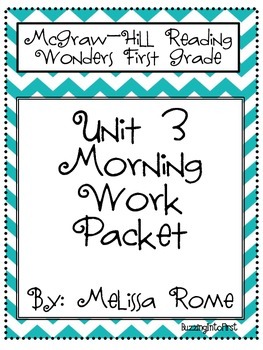 *This morning work packet is to be used with the Reading Wonders Series. 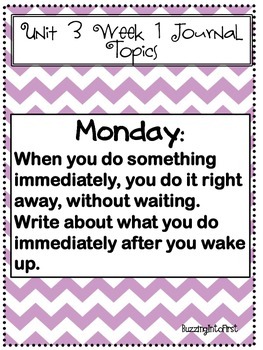 2) Journal Topics for each day of the week (weeks 1-5 in unit 3) that correlate to the vocabulary covered each week. 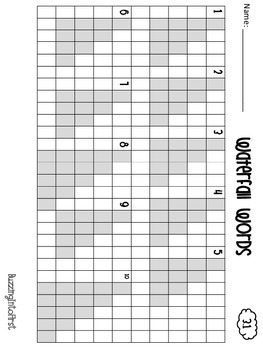 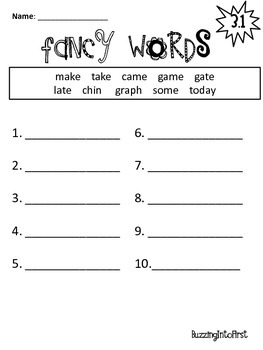 3) Daily spelling practice worksheets (ABC Order, Rainbow Writing, Write and Rhyme, Waterfall Words, and Fancy Words).